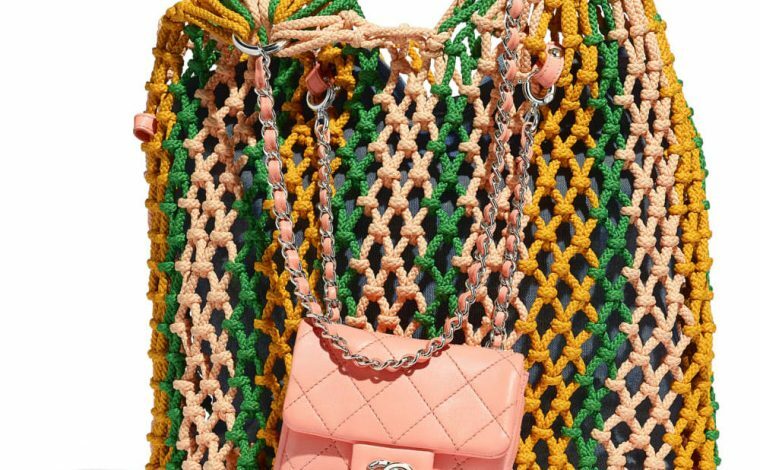 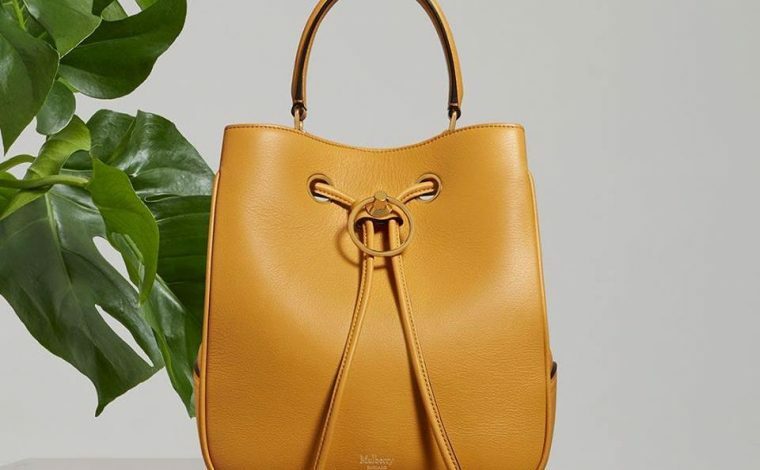 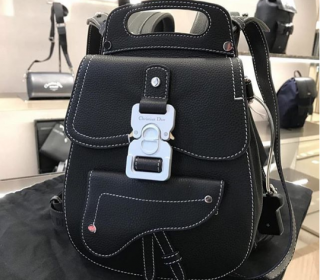 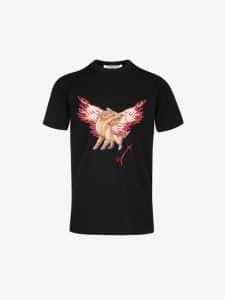 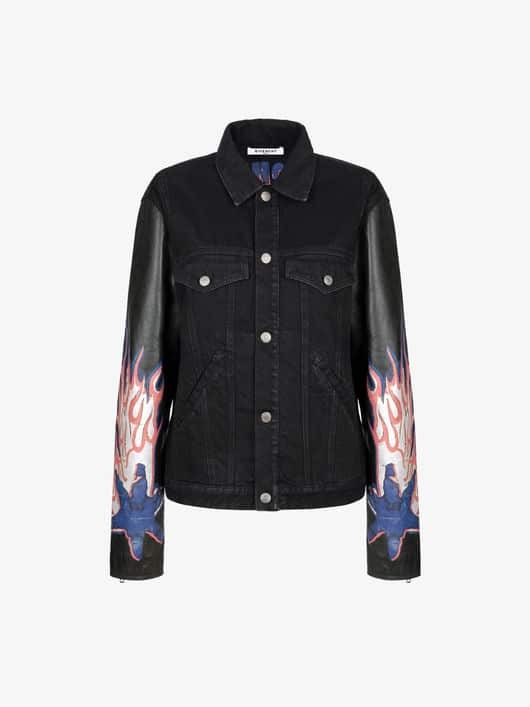 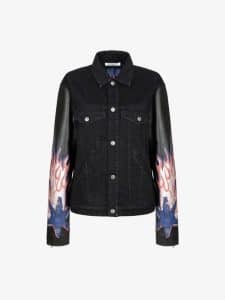 Givenchy has just released a special collection for Chinese New Year 2019. 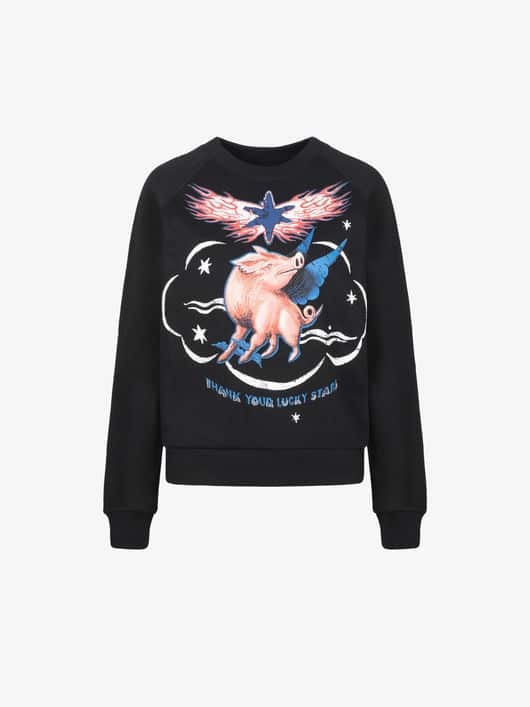 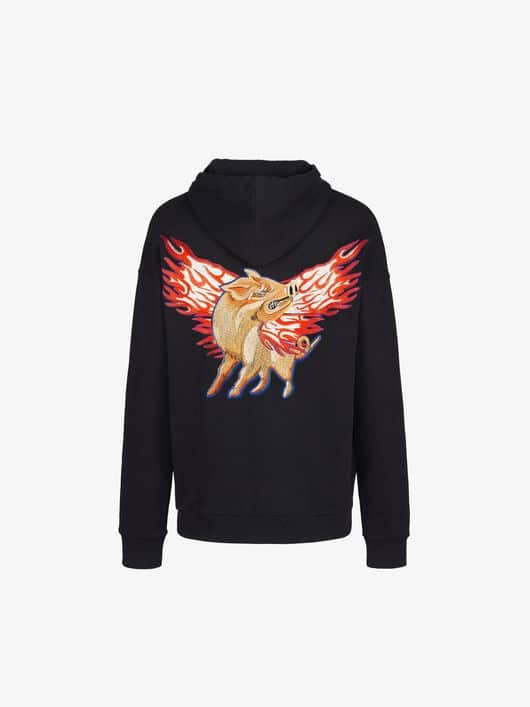 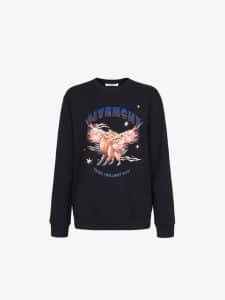 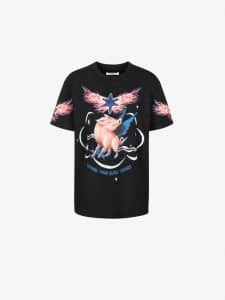 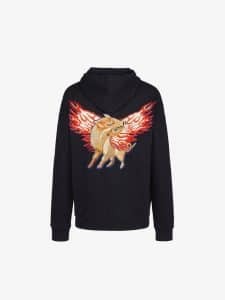 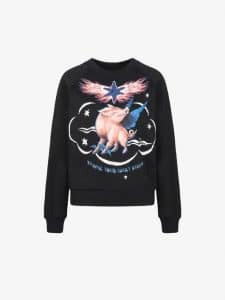 With 2019 as the Year of The Pig, Givenchy has introduced the Flying Pig Capsule Collection. 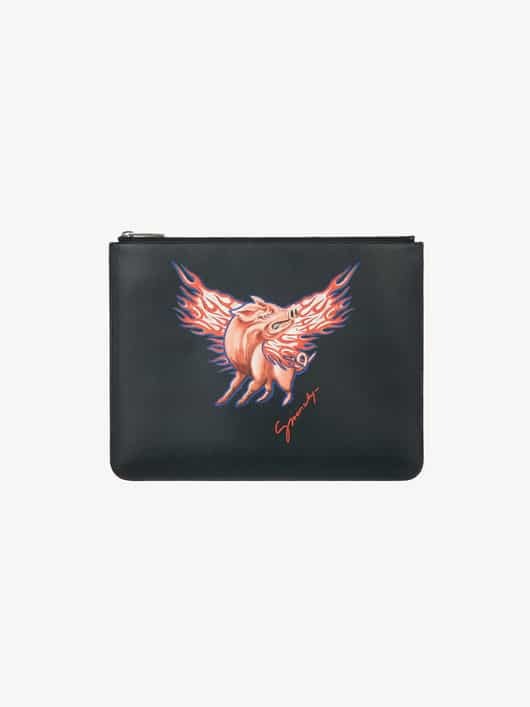 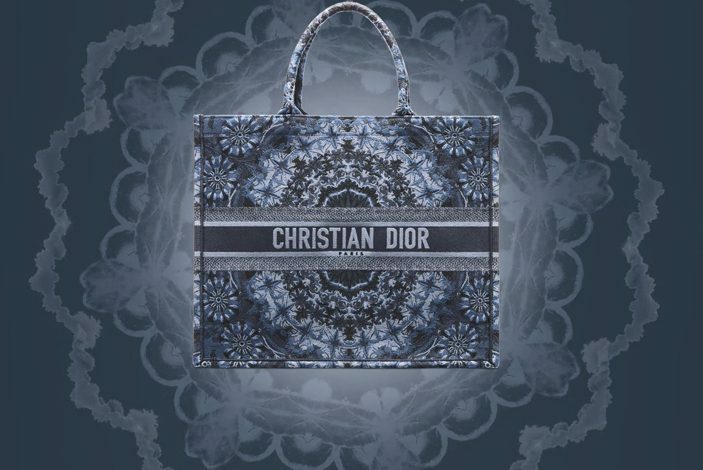 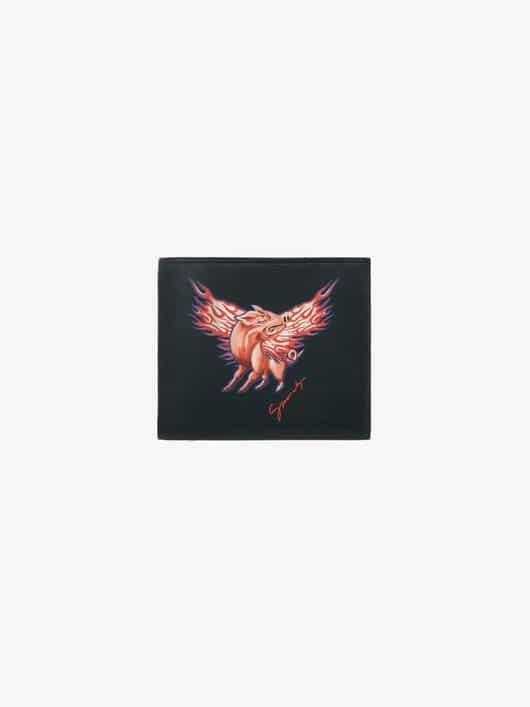 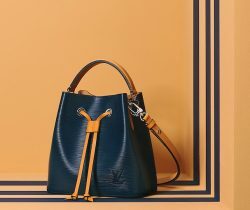 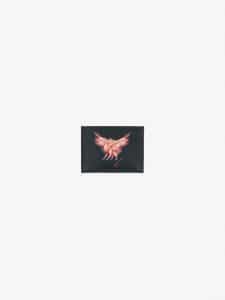 The animated pig comes with wings, that were featured in small leather goods and ready-to-wear items. 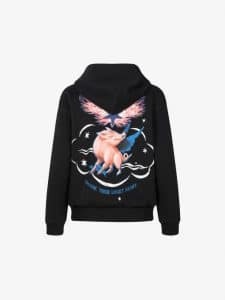 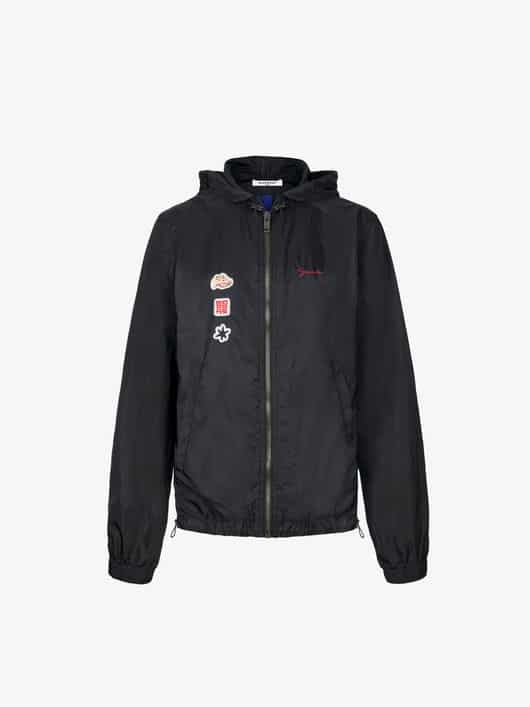 The capsule collection brings in a streetwear style, with clothing includes oversized shirt, hoodies and denim jacket, available for men and women. 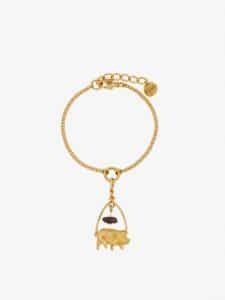 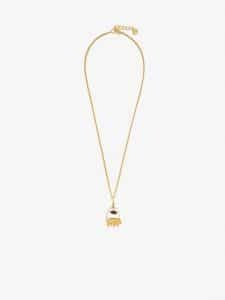 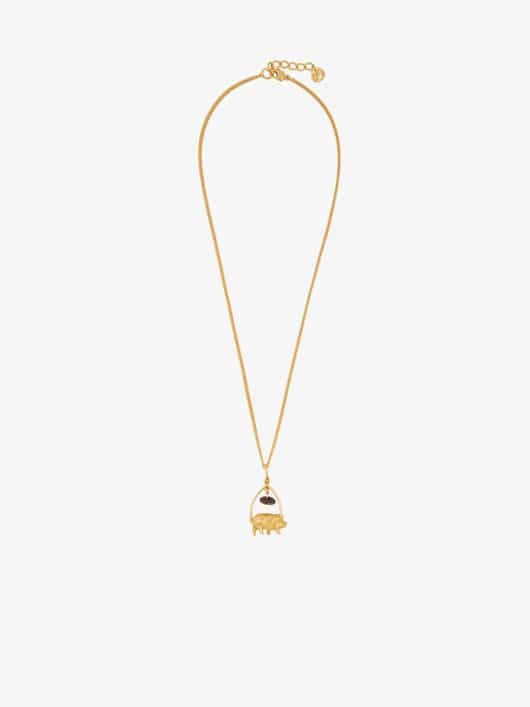 Gold-finish metal bracelet and necklace were also made available, and features a pig charm.